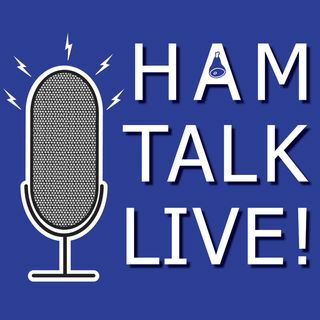 Episode 11 - Dayton Preview: Instructor and Youth Forums | Ham Talk Live! Our Dayton Hamvention 2016 preview continues with Carole Perry, WB2MGP who will be the moderator of both the Instructor's Forum and the Youth Forum, sponsored by the Radio Club of America. Carole tells us about what is happening at the forums this year, and a chance to win a new IC-7100! And, a lucky caller has a chance to win playing Ham Talk Trivia!